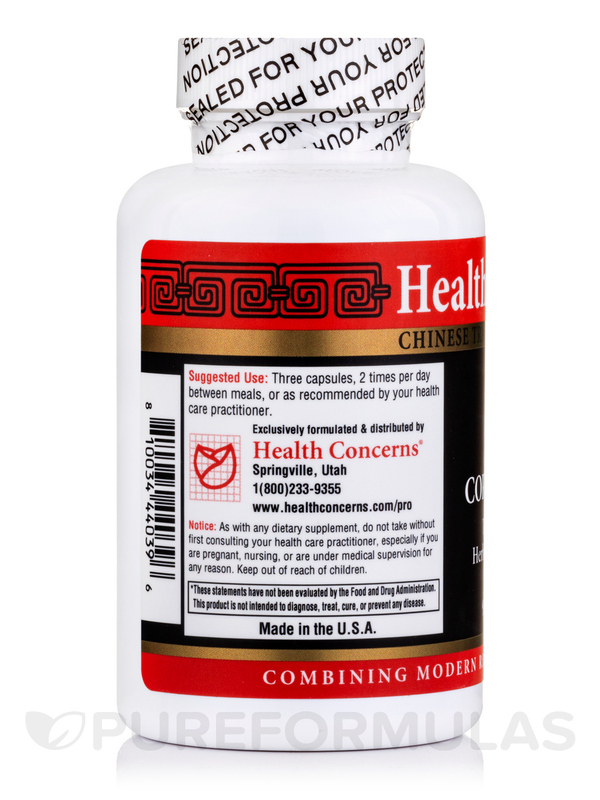 Coriolus PS is very useful in fighting cancer. It has allowed to attain surprising results in addition to chemo. Being sick can take a toll on your body: it may cause you to be exhausted and also weaken your immune system‚ making your more susceptible to other illnesses. Recovery can interfere with your quality of life. 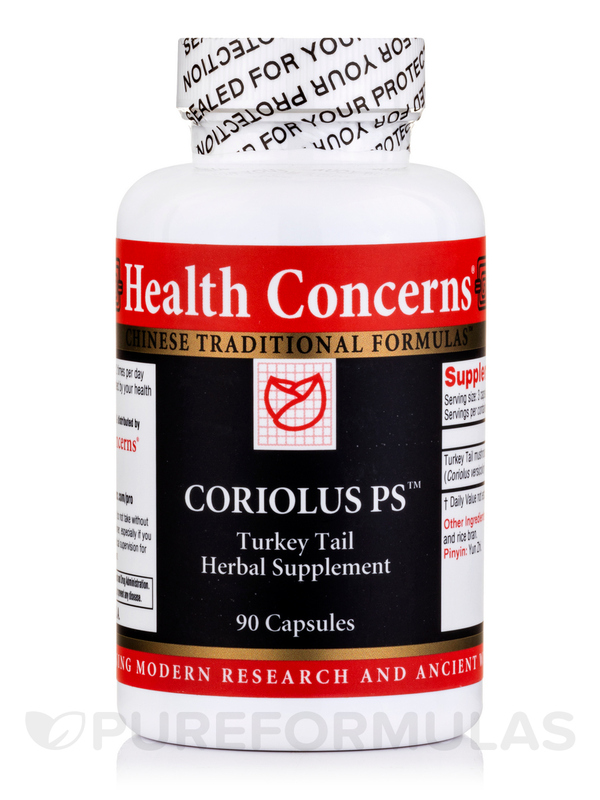 A supplement made with mushrooms and turkey tail‚ like Health Concerns’ Coriolus PS‚ may help you feel better and alleviate side effects from other treatments. Ask your oncologist or other doctor about the potential benefits associated with the active ingredient in Coriolus PS‚ coriolus vesicolor. It contains PSK‚ along with other potentially helpful substances. PSK is a potent antioxidant that may decrease the damage that can be caused by free radicals. Additionally‚ the PSK in the mushroom seems to have a positive impact on immunity. In addition‚ it may lessen the amount of annoying phlegm and inflammation present. 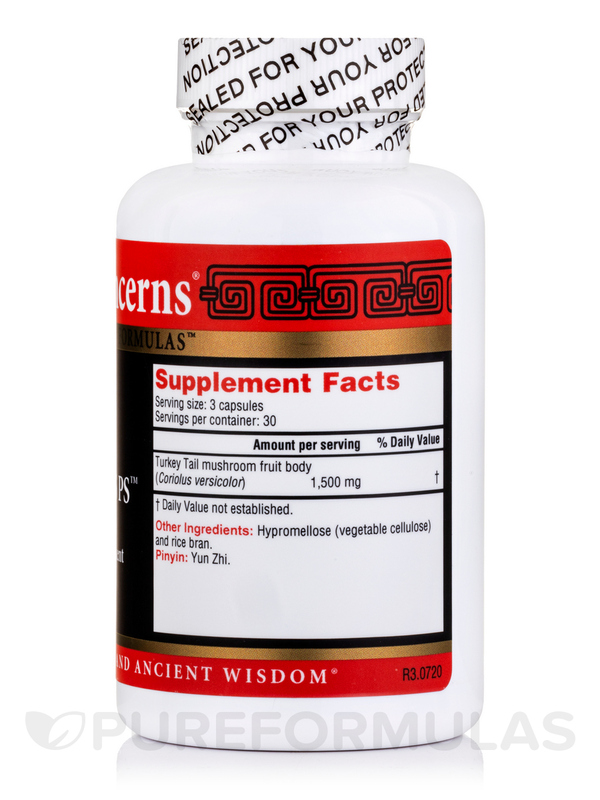 The recommended dosage is between six to 12 tablets of Coriolus PS per day between meals‚ unless otherwise directed by your health care professional. This means that a 90-tablet bottle will last between seven and 15 days. Coriolus Versicolor (Yun Zhi; turkey tail) extract containing 25% polysaccharides. It has very good reviews and I am confident it works.